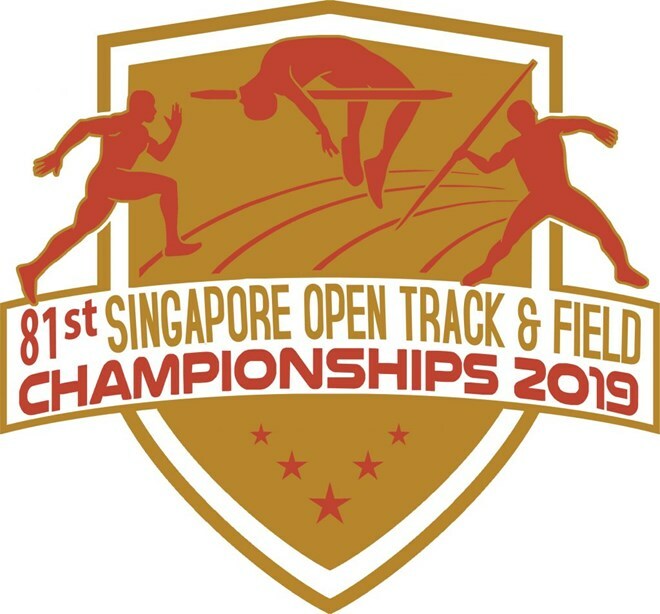 Hanoi (VNA) – Phan Thanh Binh won a gold medal at the ongoing 81st Singapore Open Track & Field Championships on March 28. The Vietnamese came first in the men’s discus with a result of 48.09m, setting a new personal best. Eric Yee of the hosts was second with 45.94m while Albert Mantua from the Philippines came third with a throw of 45.69m. Earlier, Luong Duc Phuoc took home a bronze in the men’s 800m. The 17-year-old finished at 1:56.14. He was behind Nishikubo Tatsuy of Japan who ran 1:50.83 and Marco Vilog of the Philippines on 1:51.63.